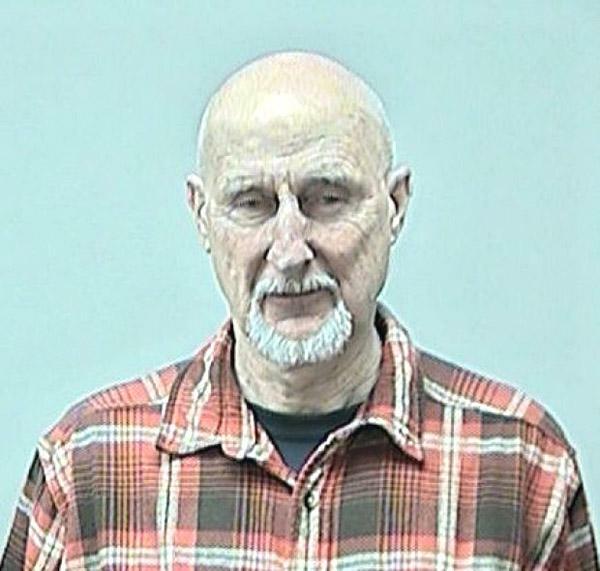 Actor James Cromwell was arrested by Wisconsin cops in February 2013 and charged with disorderly conduct. The Oscar nominee, 73, was on the University of Wisconsin campus to protest the treatment of animals used in research. Cromwell--who starred in the film “Babe”--was booked into the Dane County Jail on the misdemeanor charge where he posed for the above mug shot before being released.